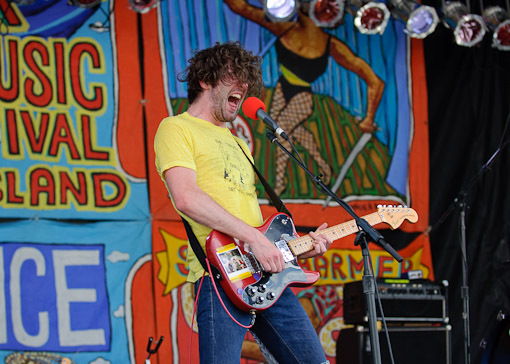 Like I mentioned before, Japandroids are in the midst of a massive tour which will bring them back to the Mercury Lounge on September 24 with the Mt. 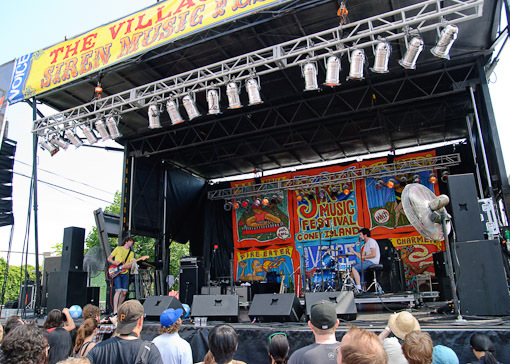 St. Helens Vietnam Band. 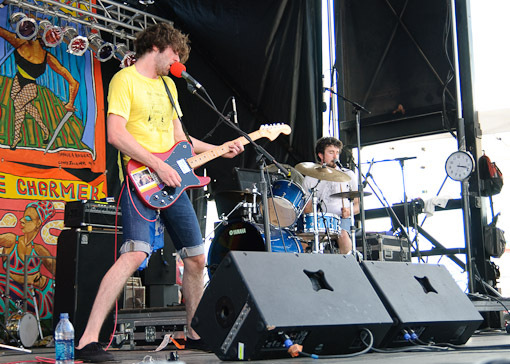 Also, their debut album Post-Nothing is being re-released on CD and 180-gram vinyl via Polyvinyl Records on August 4. 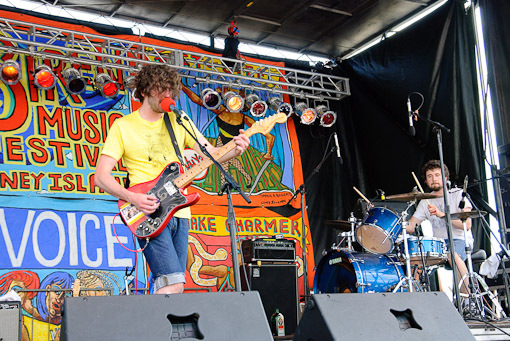 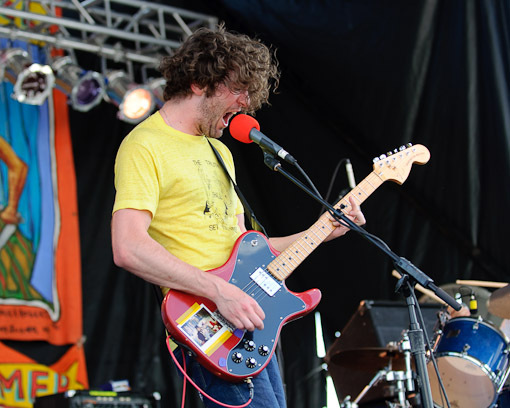 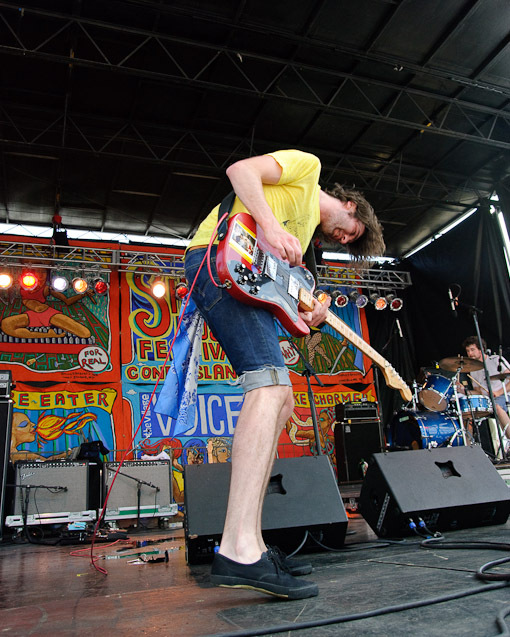 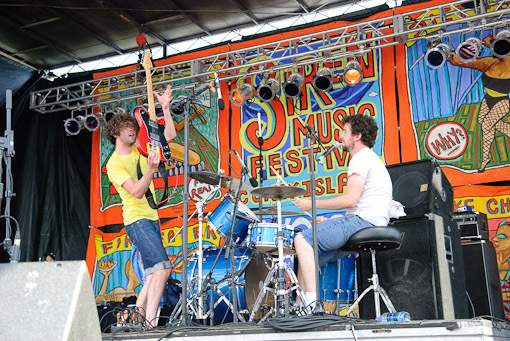 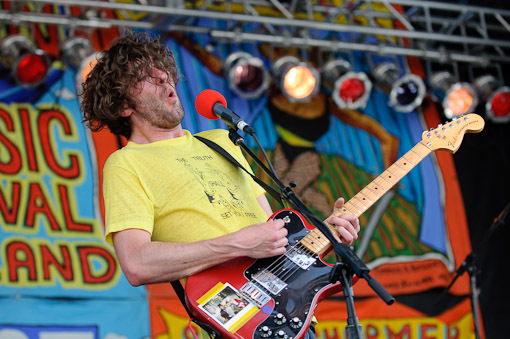 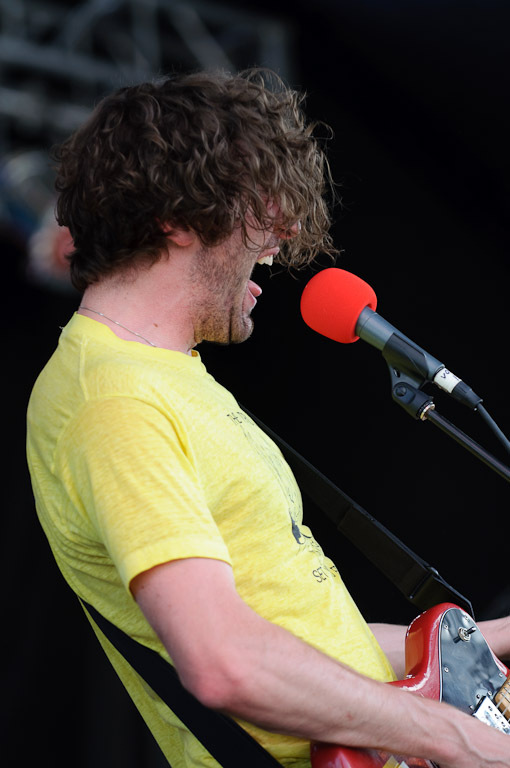 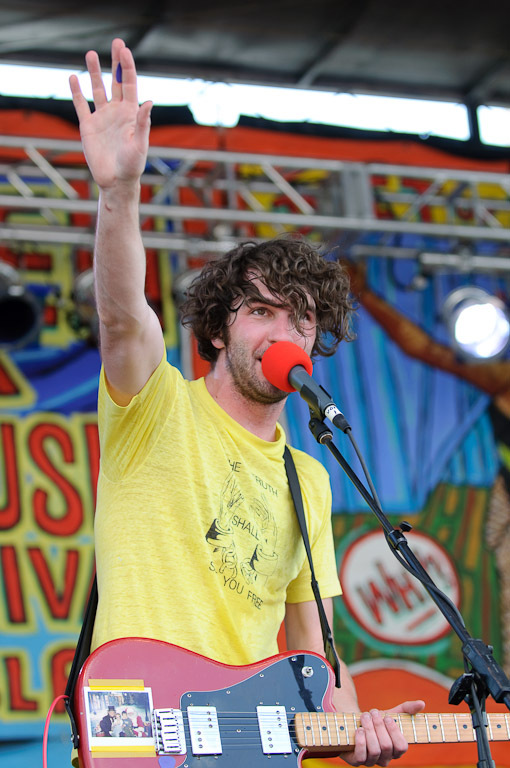 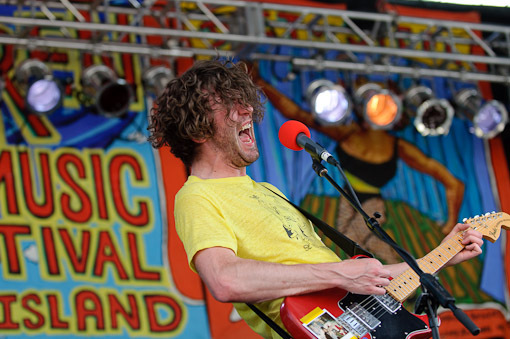 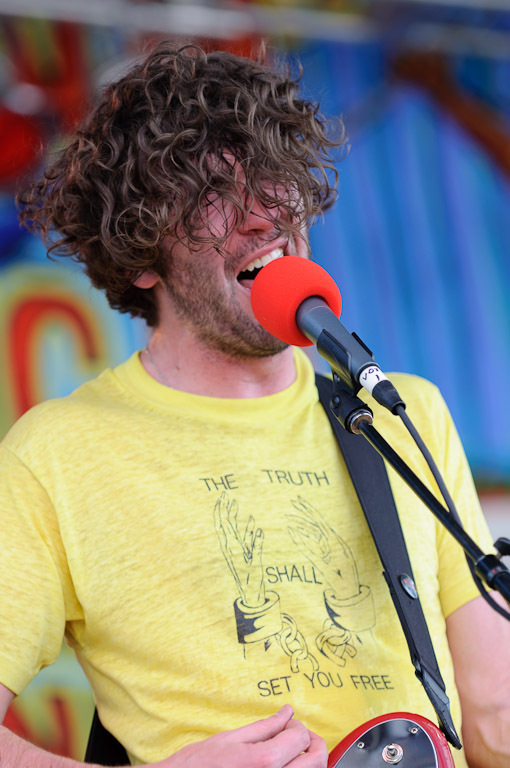 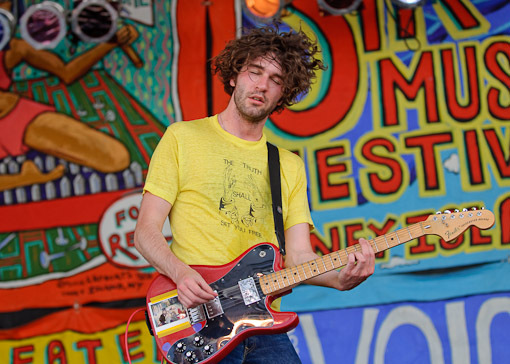 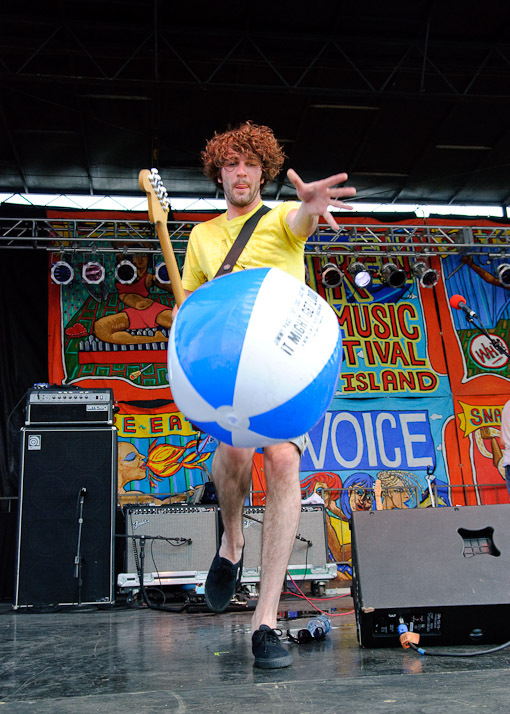 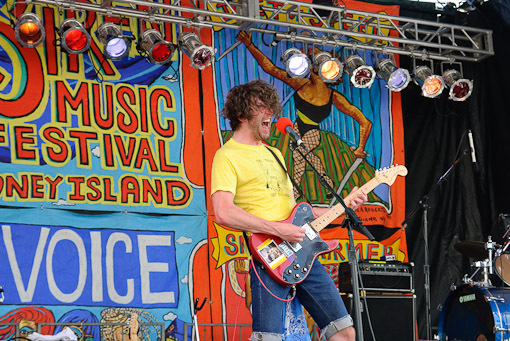 More pictures of Japandroids from the Siren Music Festival after the jump.